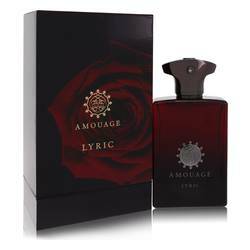 Amouage Honour Cologne by Amouage, Amouage Honour is a fresh spicy cologne introduced by Amouage in 2011 . This masculine scent has a feminine counterpart by the same name. The rich and classic scent starts out with top notes of pink pepper and black pepper, which work together to create a sweet spiciness. 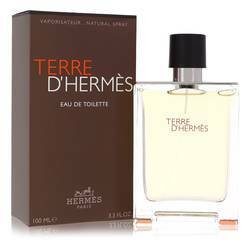 As the cologne builds, an earthy, resinous and sweet theme takes over with heart notes of elemi, geranium and nutmeg. 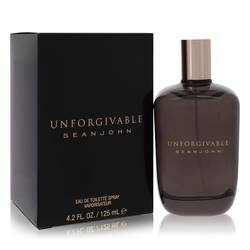 The intense and intoxicating base brings a strong finish to the masculine Read More Read More fragrance with tones of vetiver, tonka bean, musk, incense, cedar and patchouli. 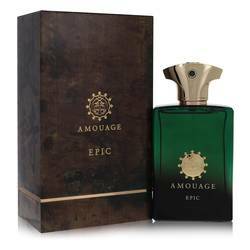 Amouage is an Arabian perfumery established in Oman in 1983. 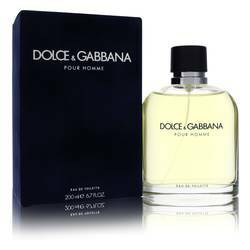 Many of the colognes and perfumes offered by this brand boast the use of traditionally Arabic ingredients. 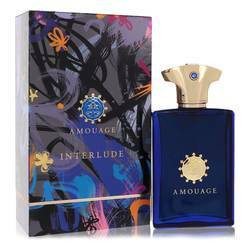 Even the packaging of Amouage Honour is tied to the traditions of this region. The bottle takes the shape of the traditional dagger of Oman, Khanjar. The bottle is white with a gold stopper and symbol on its face. All products are original, authentic name brands. We do not sell knockoffs or imitations.